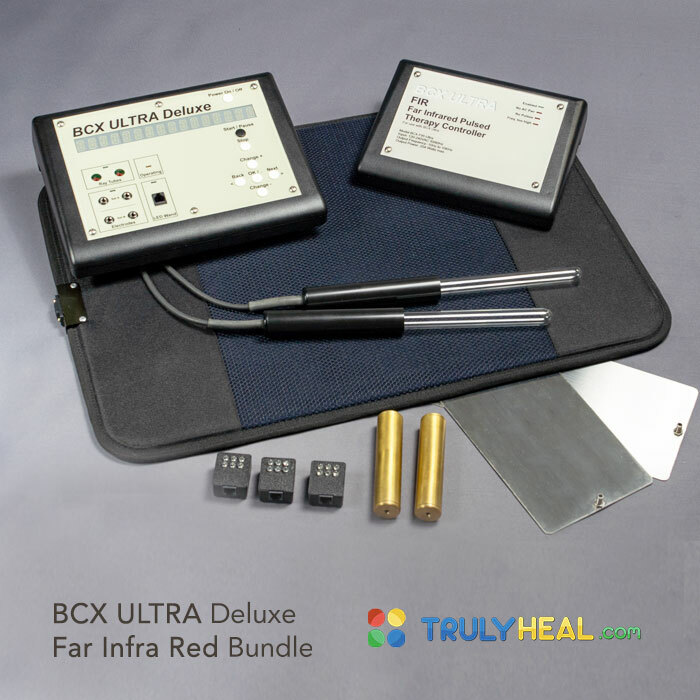 A MAJOR BREAKTHROUGH in Frequency Technology, the NEW BCX ULTRA R.F. 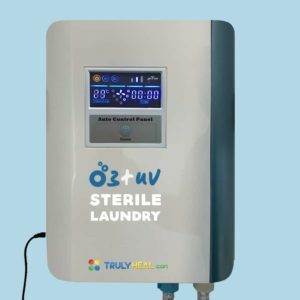 (radio frequency) Noble Gas Tube Rife Unit is built with the ULTIMATE standards for the Professional Scientific Research community and independent Home Researcher. In this video below you can see how modern science rediscovers something that Raymond Rife already proved in 1960. In fact he was prosecuted and his work was destroyed because he had such stunning success. Now you find videos like this on TED. I am sad to see that Rife was not credited in this presentation but I assume there are reasons for that. 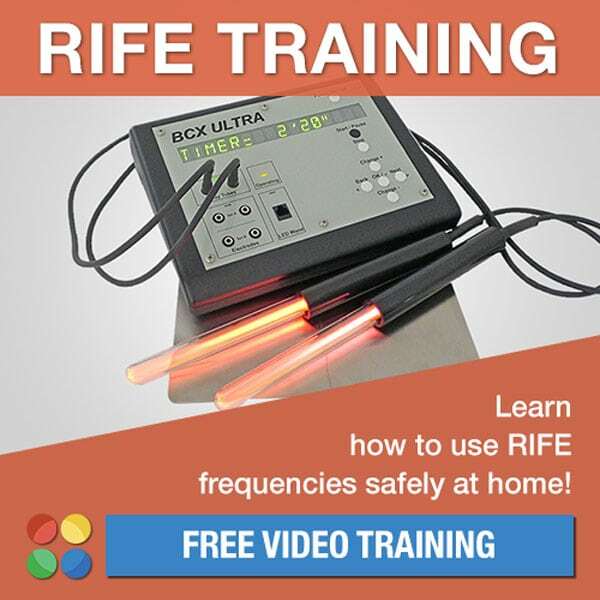 Many of you already know the power of Rife and had stunning results, but for those who have not, here is a short video that explains why and how to use this device. Now you can reach the MAXIMUM capabilities and potential in Rife Frequency Technology with the MOST ADVANCED Gas Plasma delivery system available. Our new convenient hand held R.F. (radio frequency) Ray Tube technology accelerates and maximizes the potential of Energy Research in ways previously unavailable! The Plasma Ray Tubes are R.F. 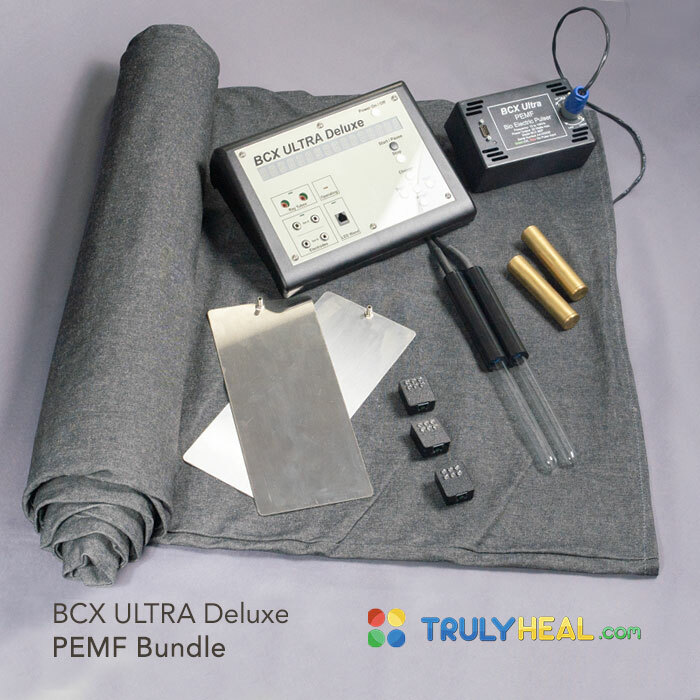 (radio frequency) powered, which means your selected frequencies are broadcast and penetrate without the type of limitation seen with skin contact electrodes, where the electricity can skim over the surface of the body without FULLY penetrating the skin’s natural resistance. 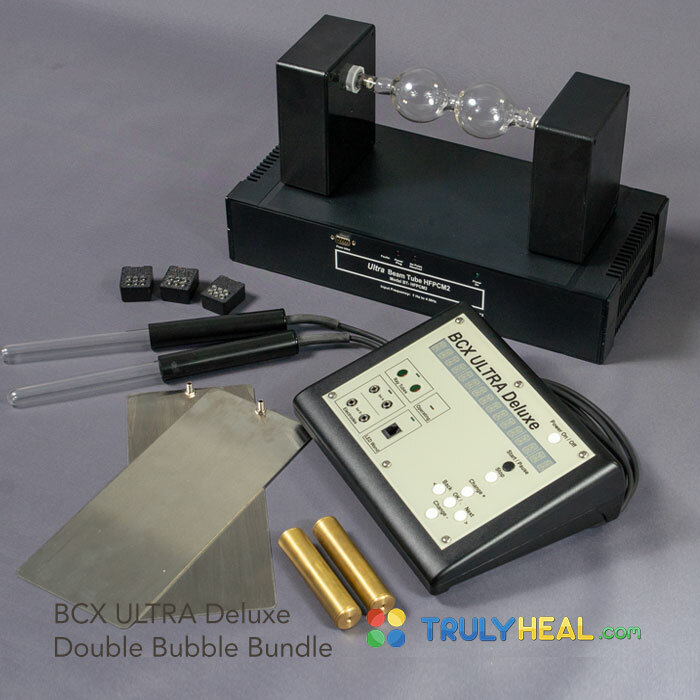 While the foot plate electrodes and hand cylinders offer a GOOD alternative for many individuals, there is NO modality, that beats the penetrating power of Radio Frequency pulsations. 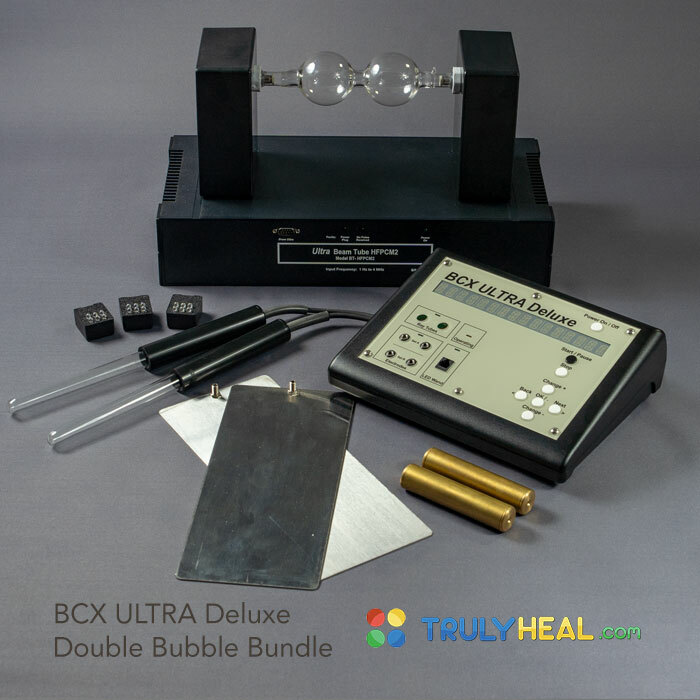 Simply connect the Argon Glass Tube electrodes and the frequencies are routed directly through the Ionized Plasma Ray Tubes via broad spectrum radio frequencies. This EXTRAORDINARY delivery system is UNMATCHED and penetrates the ENTIRE target area FULLY and COMPLETELY! The energy focus is the most concentrated at the site of application, but also affects the ENTIRE body as well, due to the R.F. 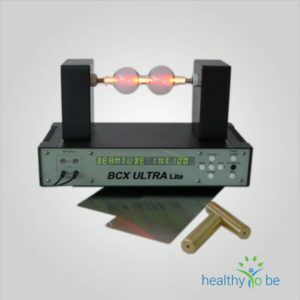 Ultra-Sound effects propagating throughout the Lymphatic, Plasma and Cellular Fluids of the body. These harmonic ultrasound resonance frequencies result from the pulsating pressure of the light mass emanating from the Argon Plasma Tubes. This is the same principle that accounted for the observed M.O.R. (Mortal Oscillatory Rate) oscillation effects of the original Royal Rife Beam Tube. 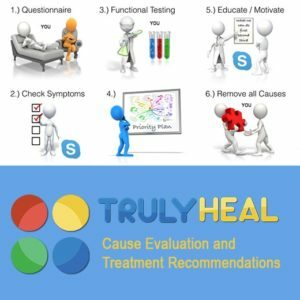 The technology is 21st Century, but the Healing Results are the SAME! Our Ray Tubes use only the most durable Quartz Glass, which are evacuated of Air, Fire-Quenched, and filled with a proprietary mixture of 5 different Inert Gases known as Noble Gases (Argon, Neon, Krypton, Xenon, Helium). The difference in effectiveness between Stainless-Steel Hand and Foot Electrodes is PROFOUND due to the DEEPLY penetrating nature of the R.F. (radio frequency) Energies. 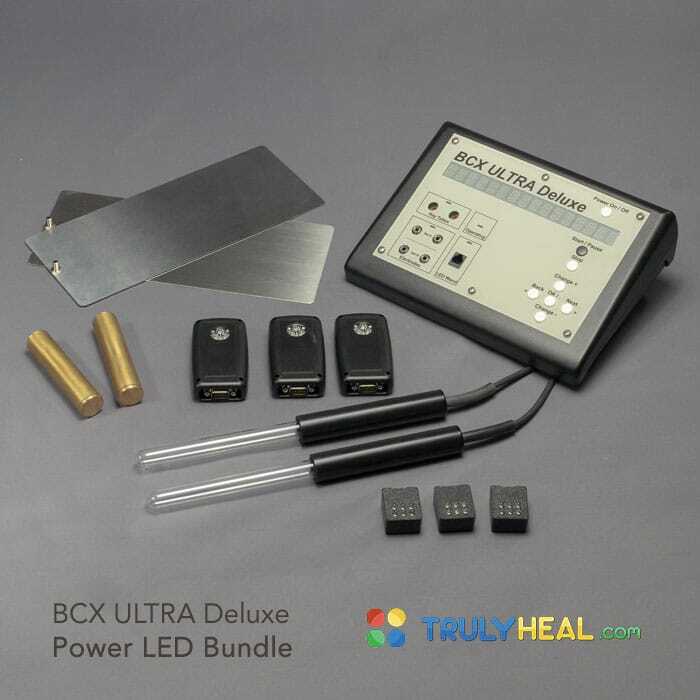 We include 4 kinds of Applicators/Electrodes (foot plates, hand-held rods, glass tubes and Red LED Pad) in order to offer our customers the GREATEST levels of choice. The High Voltage/Low Current R.F. (radio frequency) Energy ionizes the Noble Gases into a Plasma State. The R.F. Energy then passes through the capacitance of the glass evenly and thoroughly, permeating the desired area, as well as the body as a whole. The R.F. Glass Ray Tubes, being Monopolar, have only one wire connected to each of the two glass tubes, so that when they are used on an area of the body, that area absorbs the Modulated Audio and R.F. Carrier Energy and Frequency, with the return path of the circuit being completed through the capacitance of the body. Stated simply, the body completes the circuit between the two glass tubes. The R.F. Energy is produced by an electronic circuit that derives it’s signal from a pulsed repetition rate within the Audio Frequency Spectrum. This pulsed rate has been shown over many years to be of SUPERIOR value much like the benefits derived from normal exercise. 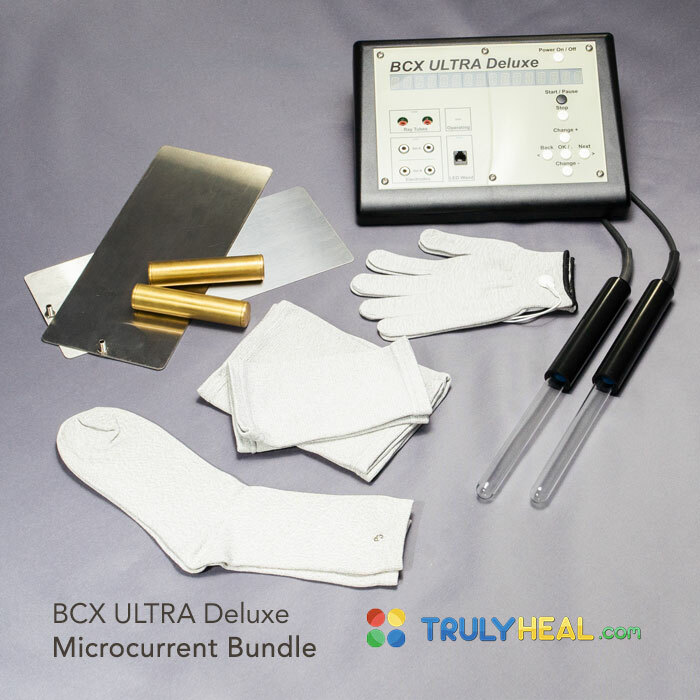 The BCX ULTRA offers many different application accessories. 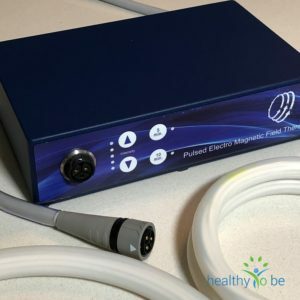 You can combine the power of Far infra red with Rife or overlay Pulsed magnetic Fields (PEMF) with Rife. 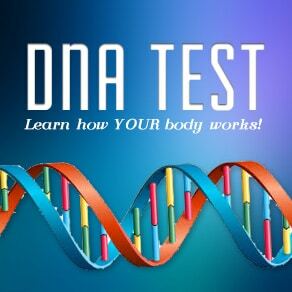 The combination of these applications offers deeper penetration, better absorption, detoxification and much more. 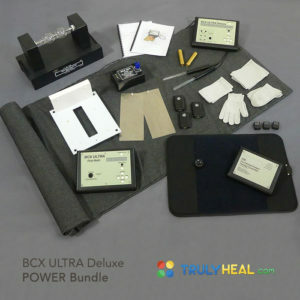 To learn more about these combiner’s treatments check out the training at TRULY HEAL.